For many of us, it’s been a looooong, cold winter. Signs of warmer weather — even if it means some spring cleaning — are more than welcome. Before you fire up the grill and host your first spring BBQ, however, there are a few tasks (let’s not call them “chores”) to do. 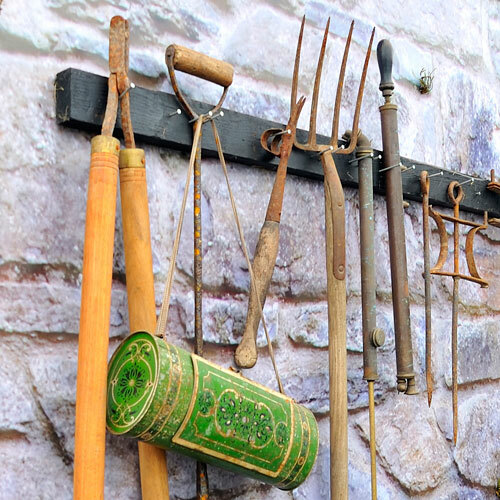 So here’s a spring cleaning checklist for your backyard — then let the outdoor entertaining begin! 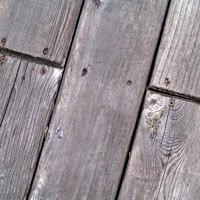 If your deck is like ours, it’s filled with muddy paw prints and looks quite dingy from all the sleet, snow, and rain. How do experts clean backyard decks? Tom Silva from This Old House has a video on cleaning a wood deck. Like decks, patios can be made of different materials. 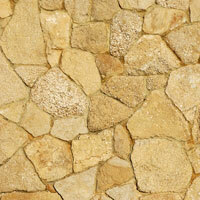 The most common is probably concrete — either a poured concrete pato, or an outdoor area made of concrete patio pavers. Here’s some information on how to clean a concrete patio. 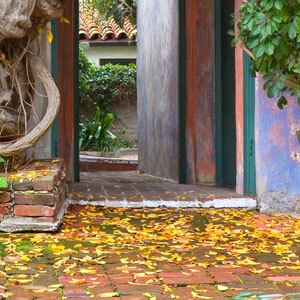 Another popular patio material, though more expensive, is brick — used for building homes for centuries. 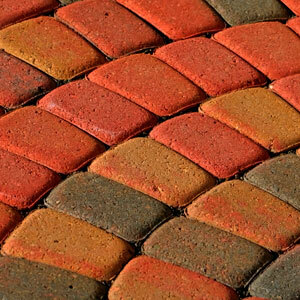 Brick patios, if built on sand, can allow weeds and plants to grow between the cracks. So how to clean? Here’s a video on cleaning brick patios. Finally, there’s stone, like the sandstone shown on the right. For more on cleaning this type of patio, here’s info on and how to clean a flagstone patio. If you’re lucky enough to have a screen porch (front or back), you’ll want to keep the dust and pollen off of it. 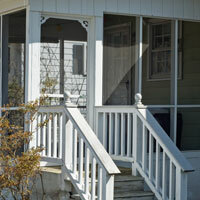 The folks at This Old House have great patio ideas, and their member discussion on cleaning porch screens has some good tips. There are some various approaches here, from power washing from the inside out, to spraying with bleach solution to prevent mold, to cleaning with a brush. Congrats! You’ve done some of the hard stuff. Now you just want to get on with the party. But wait! 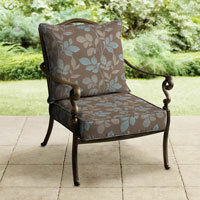 You don’t want your guests to be sitting on dirty patio furniture and cushions. Get some cleaning tips from the experts at the diynetwork. See how to clean the furniture and the cushions. You’re almost there! I bet you can already taste the BBQ. Grilled meat and vegetables! 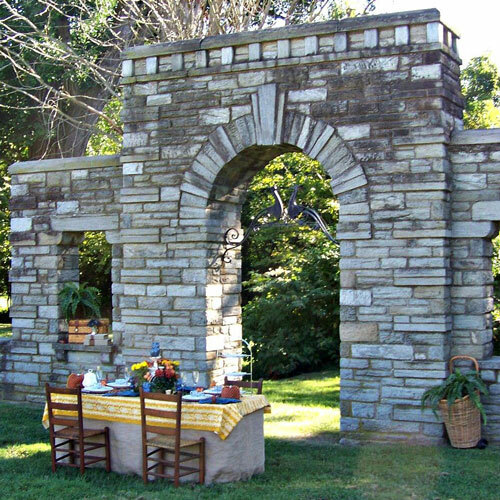 Some outdoor entertaining time! 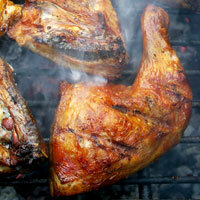 But before you fire up the grill, you’d better clean it with these easy steps on how to clean a grill. NOW you’re ready to go. Call up some friends and family for some relaxing backyard spring and summer fun. After all that patio spring cleaning, you deserve it!